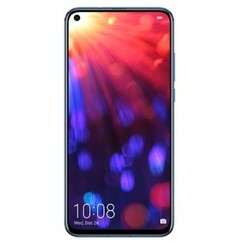 The Honor View 20, or V20 as it is known in China, has appeared on the Huawei Vmall online shop. The device will be available to pre-order in China from 10:08 Chinese Standard Time (CST) on December 20. The Honor View 20 is not due to be officially unveiled until December 26, but Huawei has listed the smartphone on its Vmall online store and is taking pre-orders from 10:08 CST on December 20. The View 20 is the successor to last year's View 10, which are known as the V20 and V10 in China. The store listing confirms that Honor will sell two versions of the View 20, which Gizmochina states are 64 GB and 128 GB storage options. Both models will have 6 GB RAM. The View 20 will also come in either 'Charm blue' or 'Magic night black' according to the Vmall listing. Moreover, the View 20 will have a near bezel-less with a camera cut-out like the Huawei Nova 4 or the Samsung Galaxy A8s. The device will also feature a 48 MP camera, on which we reported earlier this week. The device will integrate Honor's Link Turbo technology, which we have covered in a separate article. 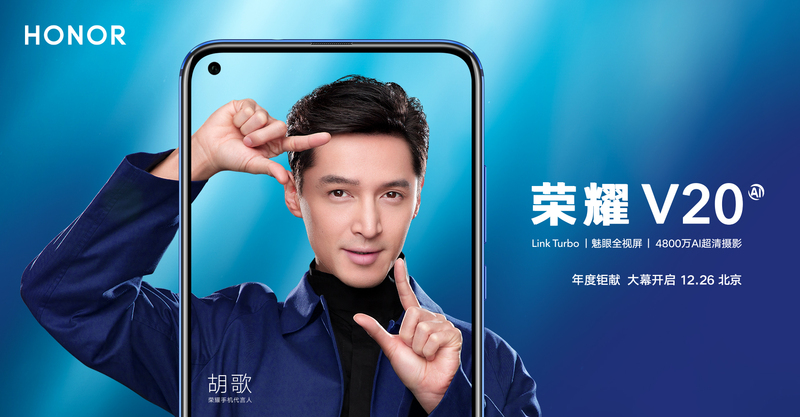 Link Turbo apparently switches seamlessly between 4G and Wi-Fi connections to ensure the fastest data transfers possible. Huawei and Honor are still tight-lipped as to what hardware the View 20 will feature other than its rear-facing camera. Presumably, Honor will elaborate more at the full View 20 unveiling on December 26.